HYDERABAD Once upon a time ! : The Residency House, Bolarum. 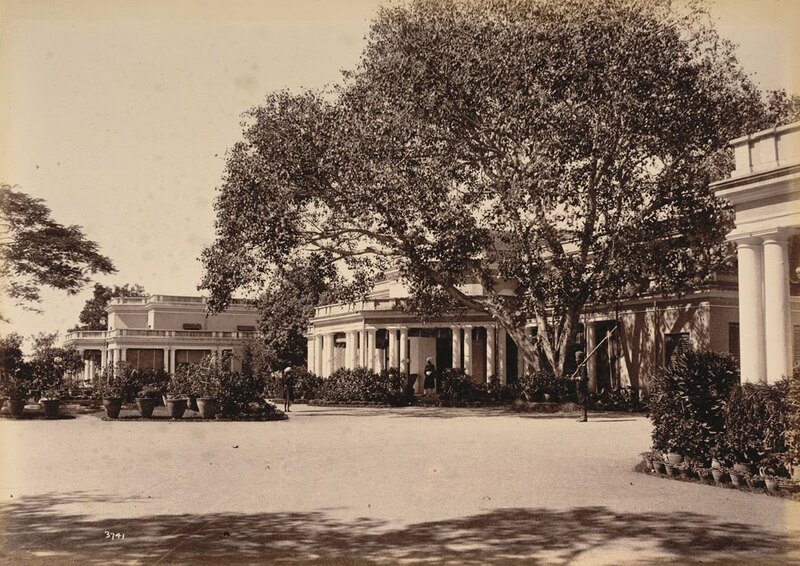 View of the Residency House, Bolarum, Andra Pradesh, photographed by Deen Dayal in the 1880s. This photograph is from the Curzon Collection: 'Views of HH the Nizam's Dominions, Hyderabad, Deccan, 1892'. 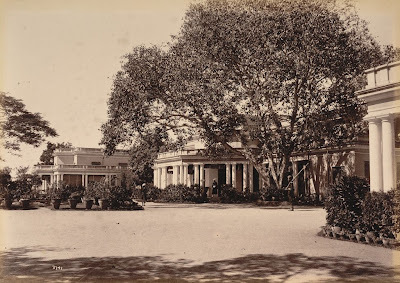 This was the country house of the former British Resident at Bolarum, near Secunderabad, constructed in 1860. It is a single storyed building set in 90 acres of grounds. It is now known as the Rastrapati Nilayam and is the official residence of the President of India.